OnePlus 6 is officially live bringing a gorgeous 6.28-inch Optic AMOLED screen with a Full HD+ resolution and a 19:9 aspect ratio. With a screen this beautiful, you also need some gorgeous wallpapers. The artist who has created the OnePlus 6 wallpapers has just released all of the new images that you can use on your own devices. Hampus Olsson, the artist behind these images, shared that he was asked to create wallpapers that clearly presented the bezel-less screen without disturbing the home screen icons. “It’s this time of the year, where another great OnePlus phone is released. I’m super excited to show you all the new wallpapers for the OnePlus 6!” Hampus Olsson wrote. While it would still a few days before you can get your hands on OnePlus 6, you can already download the colorful and vibrant OnePlus 6 wallpapers to bring some life to your older devices. What do you think of these images? Don’t forget to let us know. 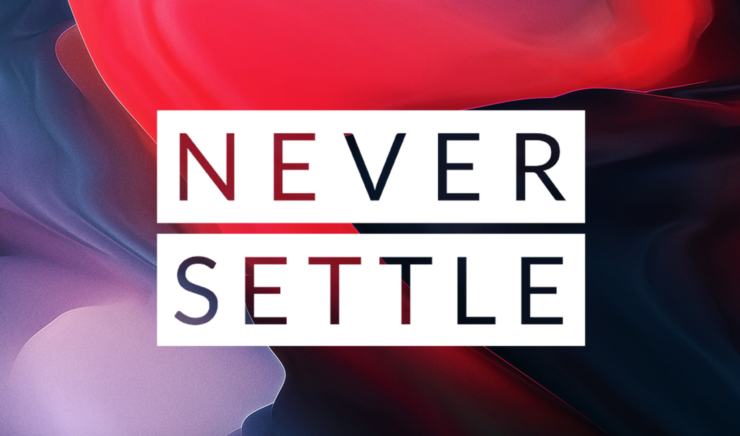 Head over to the artist’s page to download all the OnePlus 6 wallpapers in 2K, 4K and with Never Settle written on top of them.